200 !!!! Is no longer a nightmare..
Modern day cricket is all about raining runs. Short boundaries, new techniques in batting, power plays, Twenty 20 impacts makes the batting easier in these days. IS Cricket become batsman’s games? Changing rules help the batsman’s to score more runs. Power play over’s allowed only 2 players outside the circle will help batsman to play freely and they try to play big shots in early stages of the innings. Bowling power play also not in favor of bowlers. It allows only 3 fielders outside the circle. The beamer deliveries are strictly monitored by umpires. More often decision goes favor of batsman’s. In India vs Bangladesh match, Rohit Sharma ‘s dismissal creating big controversy. Umpire wrongly given waist high no ball in which he caught by the deep fielder on 91. It’s difficult time for the bowlers in international cricket. Twenty 20 games gives lot of impact in players batting techniques. They improvise shots hit boundaries in every direction of the ground. AB Devillers is perfect example for this. This modern cricketer play shots in 360 degrees. Batsman try to hit big shots in every over in twenty over format. It also reflect in 50 over formats. Batsman ready to take risk at any stage of the game. In these days boundaries are not big as earlier days. Only some of the grounds around the world having big boundaries. Melbourne Cricket Ground is one of the big ground in the world, only 35% runs scored in boundaries that was least by any ground in the world. New Zealand grounds are considerably very small in the world. In India some of the grounds get raining boundaries because of their size. Small boundaries help the batsman to take risk of hitting maximums. Most of the times the risk favors them. 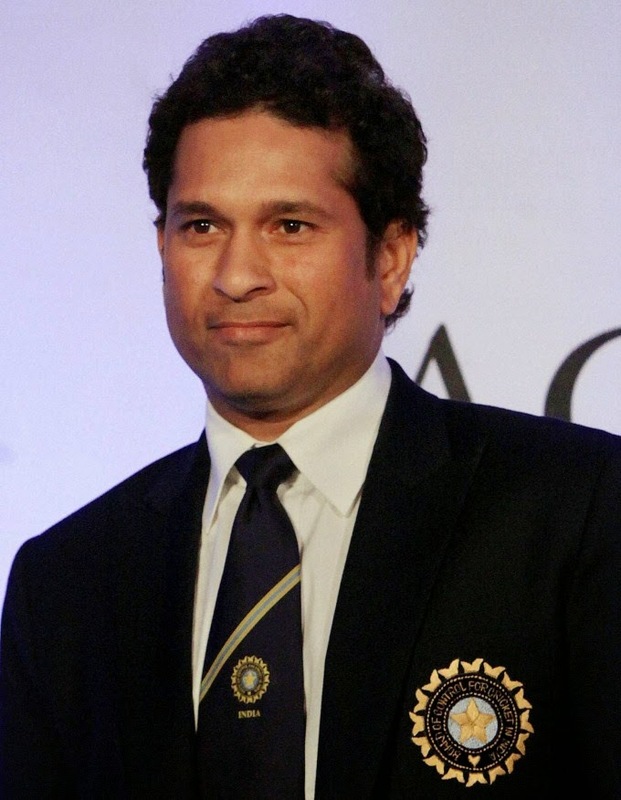 Sachin Tendulkar consider as a best modern day batsman create history by hit first ever double ton in limited overs cricket. He scores 200* against south Africa few years back. On that moment he shows it doesn’t nightmare any more. After that there are four players smashed double ton in limited over cricket matches. Five double tons achieved in very quick time of international cricket. 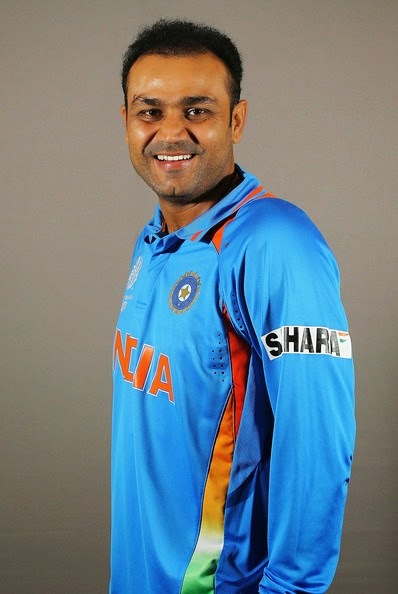 The second double ton was achieved by another Indian opener Virender Shewag against the West Indies. Just two years afteragain India’s another opener Rohit Sharma smash a double hundred against Australia at Bangaluru. Just one year after he again smash massive 264 runs against Sri Lanka at Eden Gardens, Kolkata. 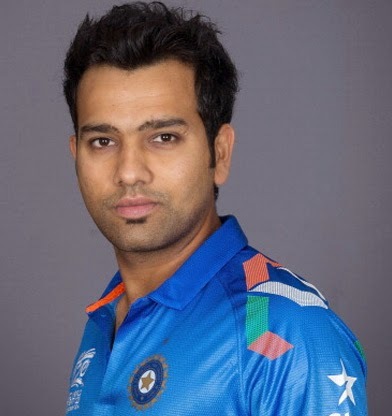 Rohit Sharma became the first player to score two double hundreds in the history one day international cricket. Everyone expect a double hundred in world cup matches. 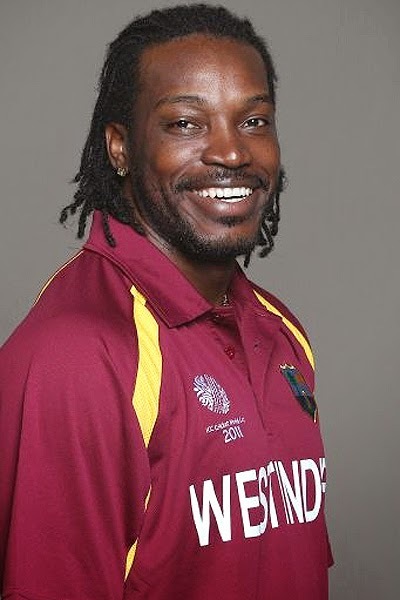 Chris Gayle doesn’t disappoint them. He score first ever double hundred in world cups. He smashed 215 runs against Zimbabwe in a league match. He is also the first non-Indian player to hit a double hundred in a ODI match. 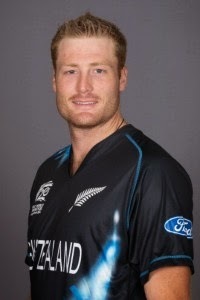 The list doesn’t stop there, Martin Guptil a new member in the 2oo’s club. The New Zealand opener show a rampage against West Indies in the fourth quarter finals of the world cup 2015. He smash 237* runs in that match became the second highest individual scorer in ODI’s after Rohit Sharma. There are many players in the game of cricket have the ability to score 200’s. AB Devilliers, incredibly talented player hold the record of fastest 50, fastest 100 and fastest 150 in limited over cricket. Ever cricket expect a double ton from him.The destroying opener from Australia David Warner also in the list of expectation. 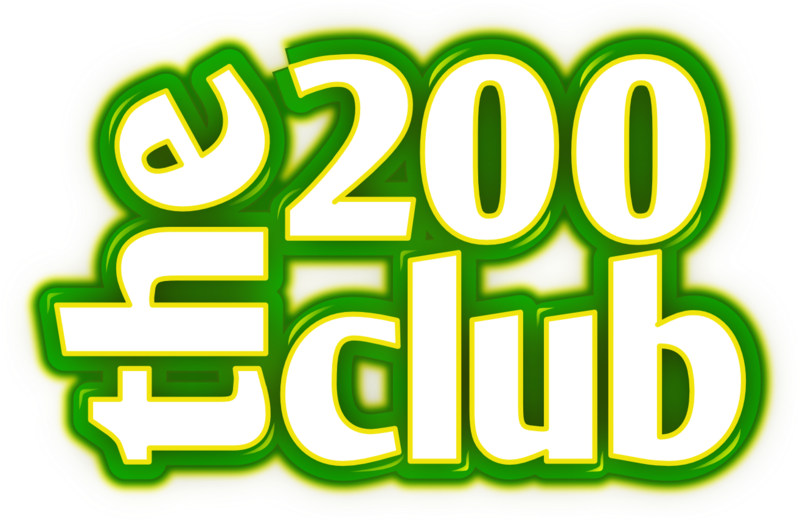 It’s a truth that the 200’s is come casually in these days and there is lots to come in the upcoming years. Some cricket experts predict that 300 in ODI’s is also possible in future. 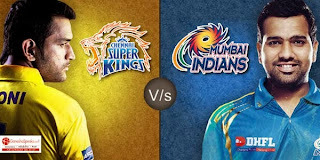 We have to wait to see the miracles but upcoming years is definite treat to watch for cricket fans. Here are the list of players who hit the double hundred in ODI’s. They also the highest individual scorers in one day internationals.